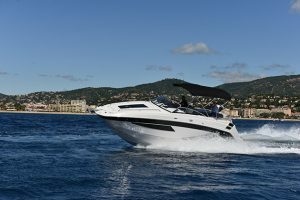 No sector in boat design has been more revolutionised by the introduction of Volvo Penta’s IPS pod drive system than the sub-50ft sector – and there’s no greater ambassador for the layout changes wrought by wholesale adoption of IPS than the Sunseeker Portofino 48. 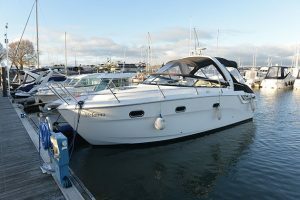 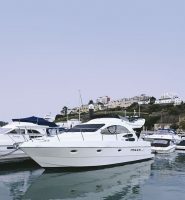 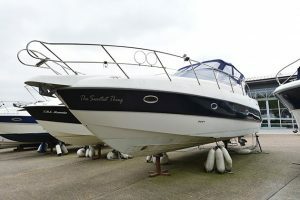 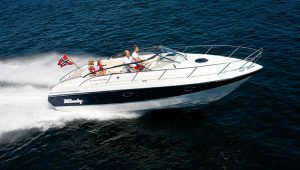 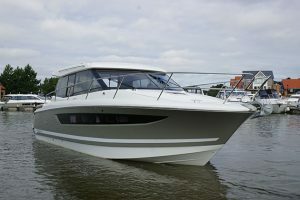 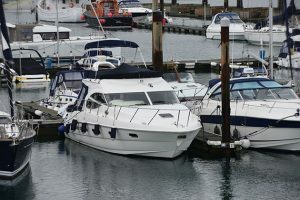 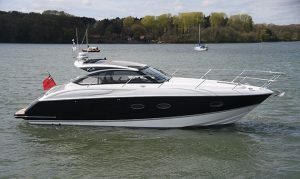 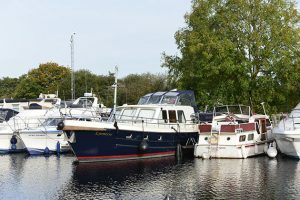 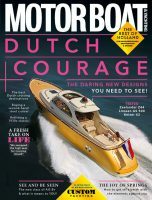 IPS was already available in this boat’s predecessor, the Portofino 47. 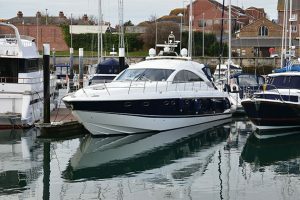 What changed with the 48 was that IPS became the sole drive option. 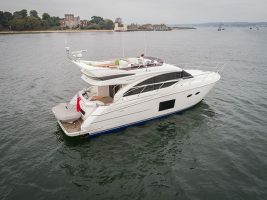 With no need to accommodate the shaftdrive layout that pushed the engines forward in the hull on the 47, a whole 3ft of extra space opened up in the centre of the boat and Sunseeker’s first sub-50ft sportscruiser with a full-beam master cabin was born. 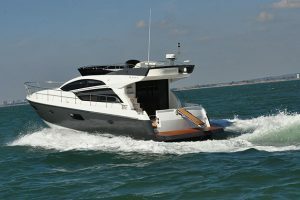 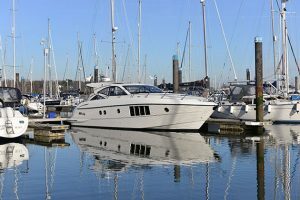 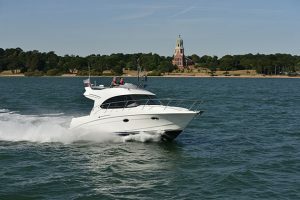 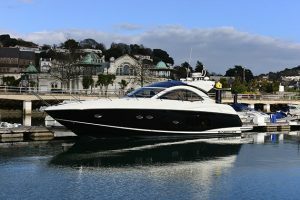 Designed by Don Shead and launched in 2010, the Portofino 48 continues Sunseeker’s bent for sporty-looking boats – certainly it’s a sleeker-looking profile than the V48 that Princess launched three years later. 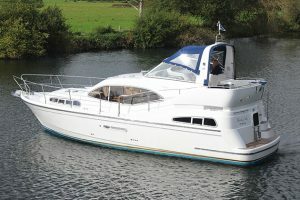 Unashamedly sportscruiser in genre, the Sunseeker’s upper deck is pure cockpit, there is no deck saloon version. 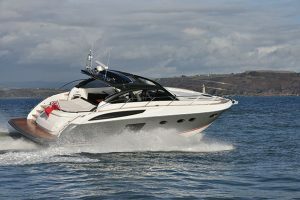 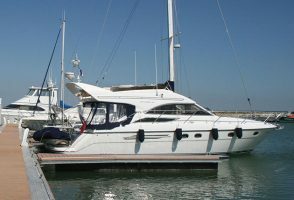 Watch the video above to see more on the Sunseeker Portofino 48 and San Remo and read the full Used Boat feature in the June 2017 issue of the magazine.